The Labmin solution understands that each laboratory is unique, which is why we developed systems that is fully customised. 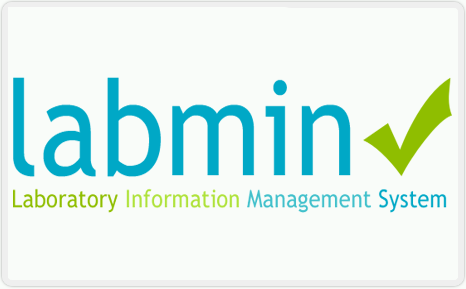 Therefore it is easy to understand why Labmin by Isp warehouse is the right business partner for you. A LIMS is a software system used in laboratories for the management of samples, laboratory users, instruments, standards and other laboratory functions such as invoicing, plate management, and work flow automation. Automated information system for tracking and managing laboratory samples, projects, analyses, measuring instruments, and quality control information, and for generating reports for clients. Software applications used to automate the routine operations of a laboratory. We also offer a web solution for clients to download reports to make results info less cumbersome and accessible.